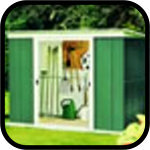 Taylor’s Garden Buildings also stock a range of reliable, durable and affordable metal garden sheds. 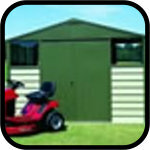 Our metal sheds are growing in popularity and provide a useful alternative to more traditional garden buildings. 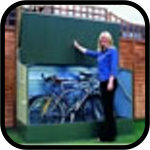 There are a variety of styles to choose from; each a useful option for a variety of storage and recreational uses. 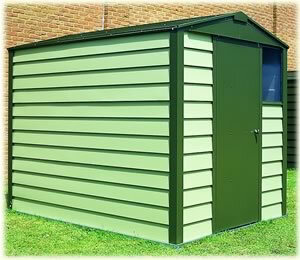 This is one of the largest metal shed ranges anywhere. 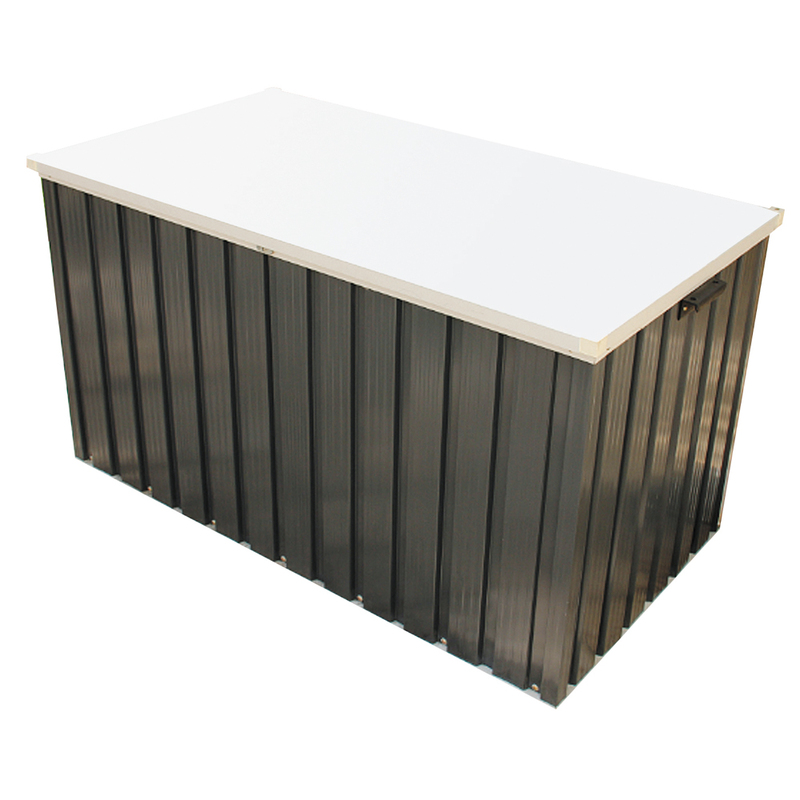 A robust metal shed is a useful alternative to the wooden shed as it can be extremely strong and hard wearing. 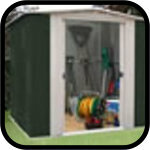 Taylor’s Garden Buildings offer metal sheds in a variety of styles so that you are likely to find something which complements the look of you garden space. Taylor’s Garden Buildings are supplied without a floor as they are designed to be screwed down to a solid base but there are flooring options supplied with some of the metal sheds available. A steel foundation kit is available which is a heavy duty, hot dipped, galvanised steel frame which is placed directly onto perfectly level ground. The interior is then flooded with concrete for a smooth floor or can be covered with timber or moisture resistant chip board. A strong plastic sheet should be placed below the entire area covered by the foundation kit to prevent rising damp. 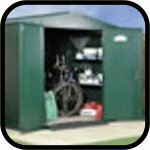 An installation service iavailable with Storemore, Biohort, Yardmaster and Rowlinson Metal Sheds. Please see the individual products for further details.